The most glamorous night of the year is finally here! Your look is cracked, you’re shoes are picked and you are going to look your best that night. Well that might be true for the first hour or so, but after a while makeup can start to melt or slide, making you run to the loo to fix it! 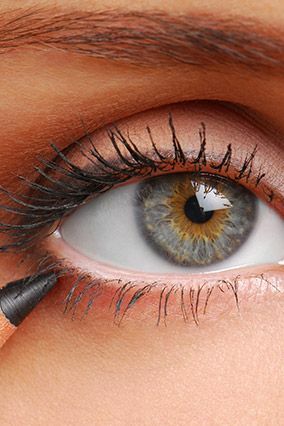 We have brought you 10 makeup tips that will help you get back to the party quicker. They are the makeup industry’s gift to the woman of today. 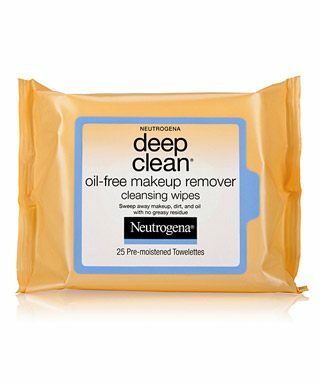 Constantly pressed for time, these can be of some great help when you can’t reach your cotton swabs and makeup remover. Simply use a wipe in the places where your makeup looks a little tired. You can even use it on your lips, to wipe away all the dried and cracked lipstick. The easiest and quickest feature to highlight is your lips. 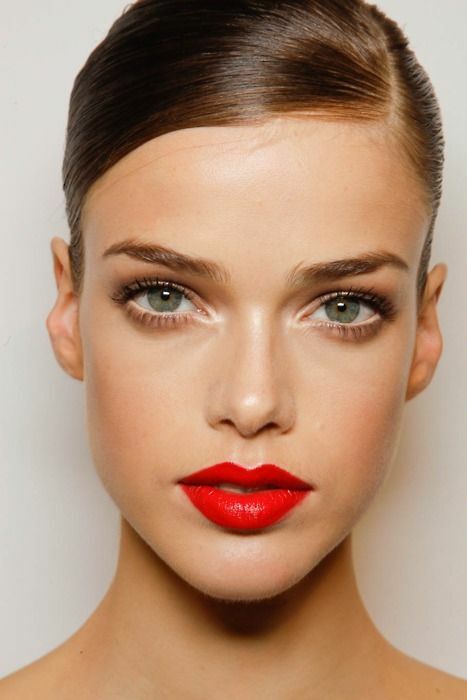 So if you have no time to do anything else, pick a bold lipstick color for your lips. You can go as minimal as just mascara on your eyes, and you will still look stunning, because the red mouth will attract all the attention. Lipsticks can be laborious and messy. You generally need a mirror to be able to apply lipstick to your satisfaction. 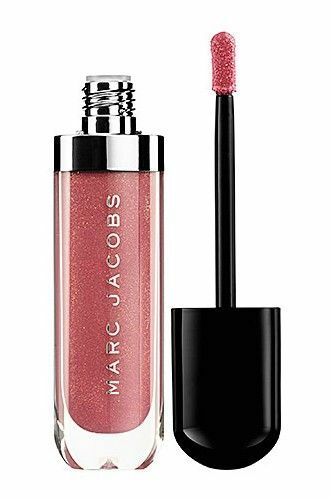 The easier way is to invest in a lip gloss of the same shade. Just dab on a few dots all across your lower lip and give it a generous smack every time you have to pose for pictures. Leave the tubs and pots of concealer at home. For a quick fix, you need something that works without much mess – something you can apply while looking into your rear view mirror in your car. 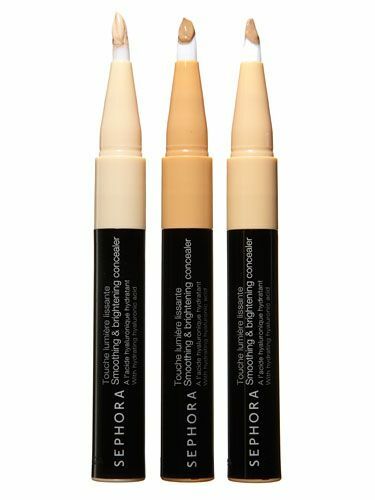 So invest in a concealer pen, which releases small amounts of concealer at a time, so that you can easily fix your problem areas – under eyes, blemishes, etc. within minutes. Q tips are the best quick fix accessory. 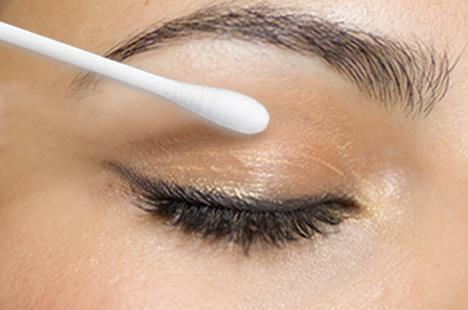 Dipped in a little moisturizer, they can swab away any mascara or eyeliner leak without messing up your overall look. They can quickly remove all signs of a lip liner that lost track, or a gloss that crossed the line. They are great for the times when you accidentally get some kohl on your cheek and panic thinking you will have to start over. I don’t know if it is just me, but liquid liners are hard! They require patience and absolute focus. Well, what happens when you don’t have time for absolute focus? That’s why you should invest in a pencil liner. Gel liners also allow for more time, but they can be a problem to carry – what with that extra little brush. A pencil on the other hand, can fit easily into your purse and can be used to modify any look – smokey to subtle. The long hours of your New Years party coupled with all the dancing, can take a toll on your eye shadow. If it appears to be creased, use a blotting paper or a tissue paper to blot away the excess. Just apply, press and take off till the offending layer disappears. Then use your eye shadow brush to apply some more, while blending it in well. You may be used to blending your makeup with your fingers, which can work just as well as brushes if you know how to do it and of course, if you have the time. 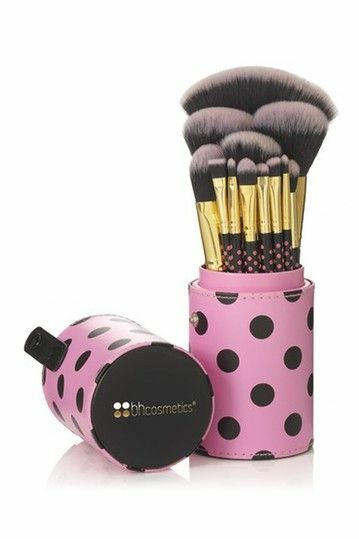 For a quick fix solution, you need the brushes. They are quick and easy, and there’s a smaller chance of creating a mess! You’ve done one touch up, but you don’t want to keep running to the loo! The easiest way of reducing the touch up time is by ensuring your makeup stays on for longer. 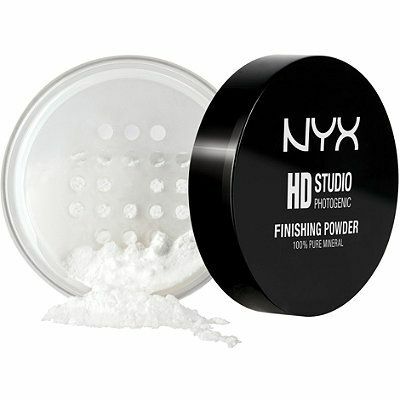 When you are done, just brush on some translucent powder lightly across your face so that it absorbs the shine and prevents frequent fixes for your makeup. Say you have attempted a hairstyle that’s complicated but beautiful, since it is New Years. If your hair has completely given up on behaving and is starting to break free of any bobby pins you may have used, the best option is to take them all off and tying your hair up. Give your hair a quick brush wear a high pony for a look that will keep you worry free for the rest of the evening. Use long lasting products for your New Year’s Eve party. They will tend to stay on for a longer time and though they may still need touch ups, it won’t be as frequent.